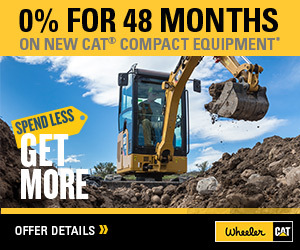 Cat Hydraulic Excavators | Wheeler Machinery Co.
Wheeler Machinery Co. understands different businesses have different needs. 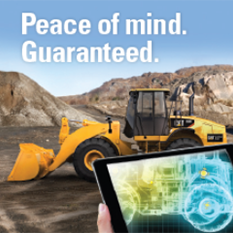 That’s why we offer flexibility for acquiring new equipment. You decide what’s important to you; together we can make a deal based on what’s right for your operation. Don’t let rising costs eat up your profits. Get more work done at the lowest possible cost and keep winning more work. 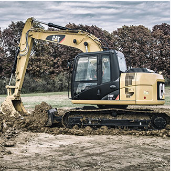 Cat® F Series excavators and wheeled excavators, the newest models in our line, offer innovations in power and performance to help you shrink fuel costs and boost productivity. 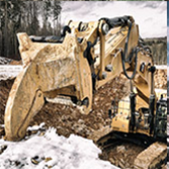 And with integrated Cat Connect technologies, you can minimize rework and maximize efficiency—so you can protect and grow your bottom line. 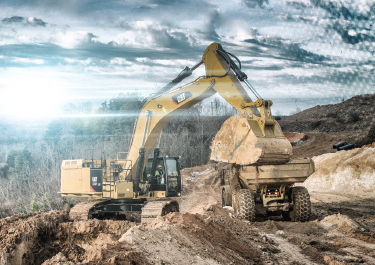 To meet high expectations for productivity, fuel efficiency, reliability and service life, F Series excavators are powered by highly advanced engines. Tier 4 Final technology, standard on all models, features time-tested electronic, fuel, air and after treatment components—as well as proven emissions technology that works without interrupting the job or the operator. Advanced hydraulics include electronically controlled pumps and valves that deliver power when and where it’s needed, providing smoother, more responsive control than traditional hydraulics. 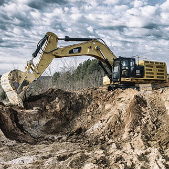 That means Cat Excavators can move tons of material all day long with great speed, precision, and productivity—and do it while keeping fuel consumption to an absolute minimum. It’s not just the pairing of advanced engines and hydraulics that reduces fuel use, however. 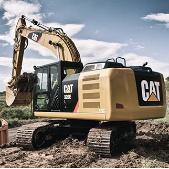 Built-in fuel savers help new Cat Excavators get more work done for every unit of fuel burned. Automatic engine speed control lowers rpm when the machine doesn’t need it for work. Automatic engine idle shutdown turns the engine off when it’s been idling for more than a specified amount of time. 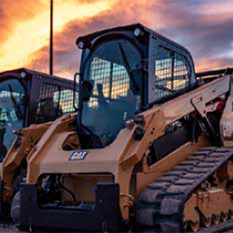 The choice of two power modes—high power and economy—means operators can easily switch between modes to meet the demands of the work. Collectively, these features add up to less fuel consumption— up to double-digit reductions on certain F-Series models— as well as fewer exhaust and sound emissions, lower repair and maintenance costs, and increased engine life. Also, innovative hydraulic hybrid technology on the 336F XE boosts fuel efficiency by up to percent over the standard 336F.